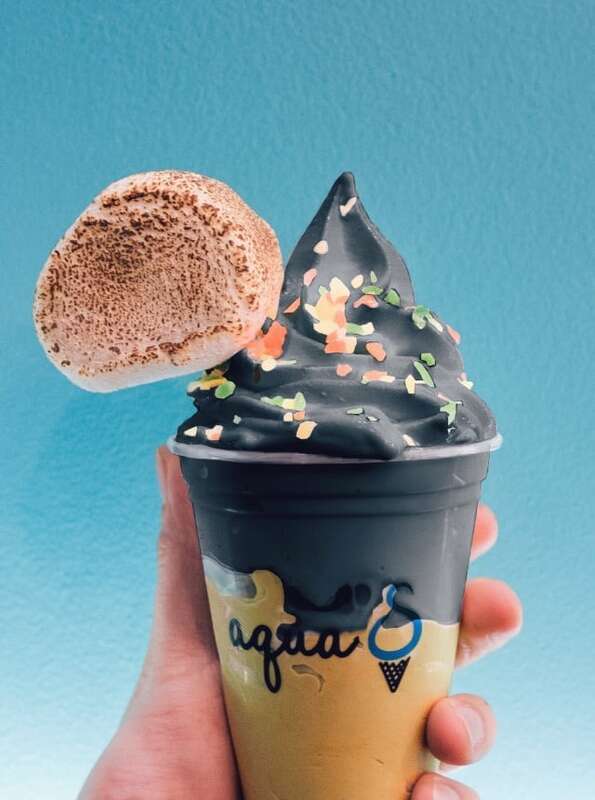 It all started off when the founders who are always actively looking for desserts all over the world, have finally decided to bring soft serve to the next level. The idea of doing sea salt soft serve initially came from Okinawa, Japan. Yet, Aqua S further developed our soft serves into a work of art. 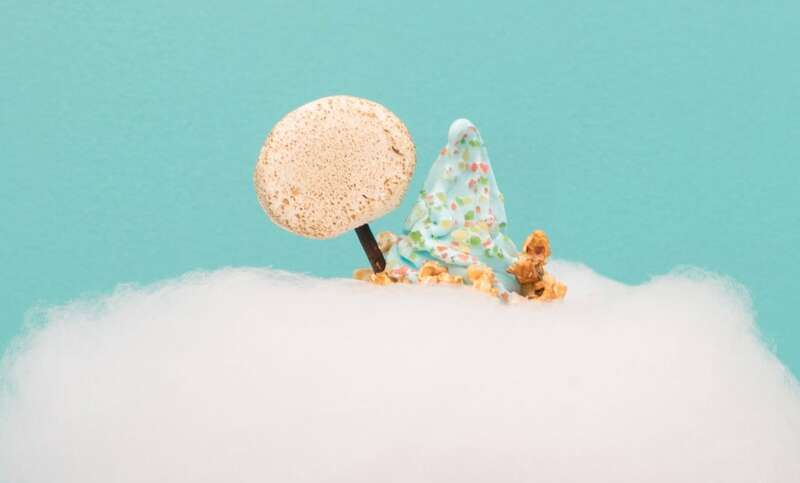 This is why, besides the adventurous tastiness of our soft serves, you will find it irresistible to the beauty of our presentation of products. Fun, innovative and exquisiteness are the key elements for Aqua S. Thus apart from our signature flavor, there are two other varieties that will be changed fortnightly. The color aqua blue in our establishment perfectly aligns with our signature soft serves. Together with our feature wall with clouds, it sets our magical and dream-like corporate image and identity. Aqua S loves to see those smiles on our customers’ faces and we are passionate in what we are doing – to share happiness to more.